Having a home is a dream to many Filipinos. 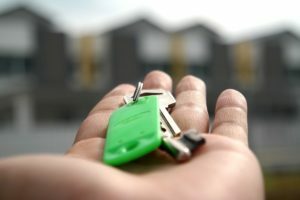 Unfortunately, some of us feel hopeless to make this dream a reality because of the current rates of real estate properties. 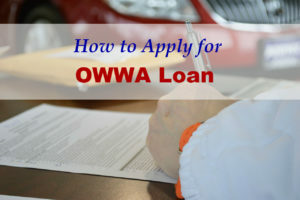 Some OFWs and their families here in the Philippines resort to applying for OWWA Loan to start a business that could help them sustain their needs. OWWA Loan is one of the benefits that the government provides to the OFWs through the Overseas Workers Welfare Administration (OWWA). Ang tulang ito ay sarili kong gawa at komposisyon. Inihahandog ko ito sa mga taong naghahanap ng mga tula tungkol sa pag ibig lalong lalo na yung mga patuloy na umiibig at nangungulila sa mga dati nilang mahal na lumisan na at iniwan na sila ng tuluyan. 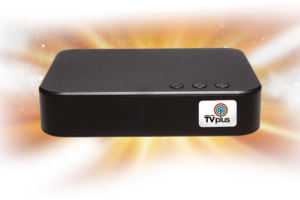 Have you just bought a new Abs Cbn TV Plus and you are trying to figure out how it works? Or do you have an existing Abs Cbn TV Plus that doesn’t work as it’s supposed to? 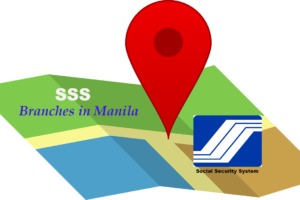 Before going to any SSS branch to process any of your transactions, it would be wise to know which SSS branch is near your place. 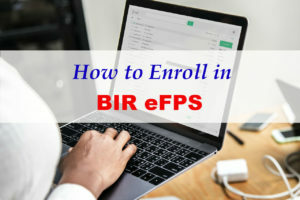 Not only will it save time, it will also give you an idea of which branch is the most convenient to visit. 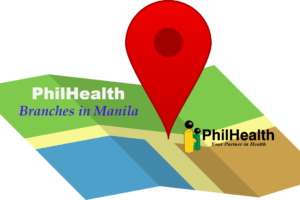 PhilHealth branches are among the busiest government agencies in the Philippines. Many Filipinos flock to PhilHealth branches and offices to apply for membership, pay contributions, and file or avail PhilHealth benefits.